Katy Perry made a rare public statement about her boyfriend Orlando Bloom on the actor’s birthday. Katy Perry has paid tribute to a record company executive who helped launch her career. 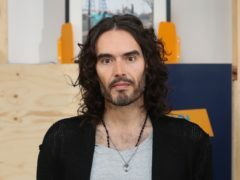 Russell Brand and his wife Laura Gallacher have made their first-ever public appearance together, three years into their relationship. Katy Perry has blasted US President Donald Trump’s response to the California wildfires as “absolutely heartless” after he said they were the result of poor forest management. 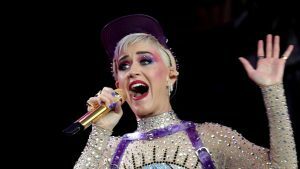 Katy Perry has shared a video of herself performing a private gig for a cancer-stricken eight-year-old fan who was too ill to attend one of her concerts. Some of Twitter’s most followed accounts have seen a big drop in followers after the social network removed millions of locked accounts. Taylor Swift has kicked off her hotly-anticipated Reputation Tour as she appeared to put her feud with Katy Perry behind her. 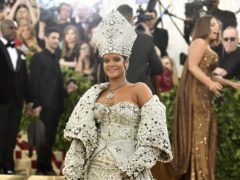 Rihanna stole the show at the Met Gala, turning heads by channelling the Pope for her red carpet outfit. 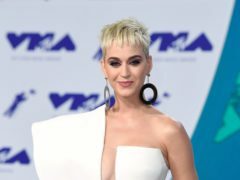 Katy Perry has confirmed she will return as a judge for another series of American Idol. 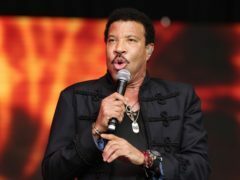 Lionel Richie has defended Katy Perry’s controversial kiss with an American Idol contestant, saying it was done in “jest”. Singer Katy Perry kissed a contestant on American Idol and he did not like it. Pop star Katy Perry has presented Minnie Mouse with a star on the Hollywood Walk of Fame. 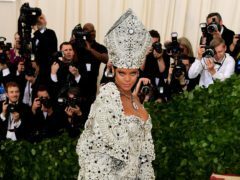 Taylor Swift has unveiled her fiery new single Look What You Made Me Do, in which she declares the “old Taylor is dead” while seemingly taking aim at the likes of Kanye West and Katy Perry. 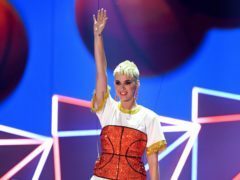 Katy Perry has released a music video for her hit track Swish Swish starring a host of big names. 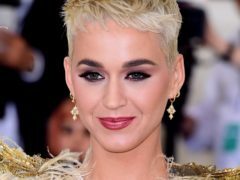 Katy Perry said music helped her put her “spats” with DJ Calvin Harris behind her. 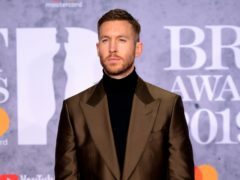 One of Katy Perry’s backing dancer took an unfortunate tumble off the stage as the star performed at the Brit Awards, evoking all sorts of memories about the infamous Left Shark.